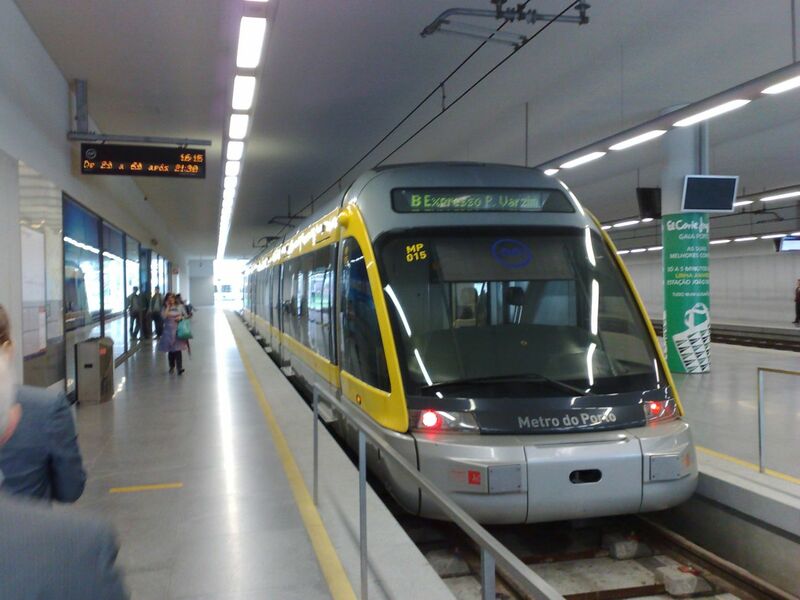 “Metro do Porto” is a light-rail network that currently provides transport services to 68 stations in the metropolitan area of Oporto. The network is relatively new so it will look small and inappropriate for the city needs but new lines are already planned or being built. 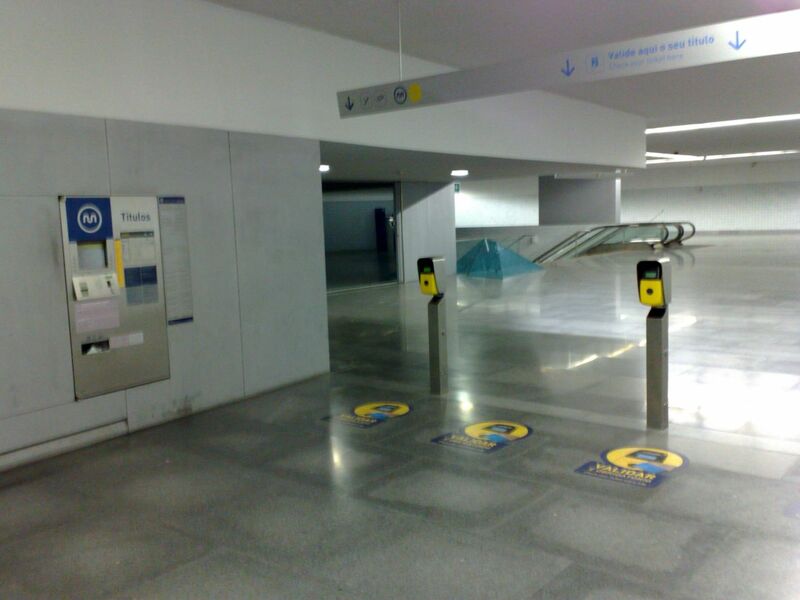 I’ve been asked for help by tourists using the Metro in Oporto since it can be a bit confusing at first. Hope this helps you master it from the arrival. As an example we’ll imagine you are at the Airport and you want to go to Trindade in the center of Oporto. 1- Check the list of destinations to know what kind of title (“título”) you need – in this case z4. 4- Pay your Andante + title (1,95€ in the example). Note: If the machine you’re using doesn’t accept banknotes try the other one in the same station. 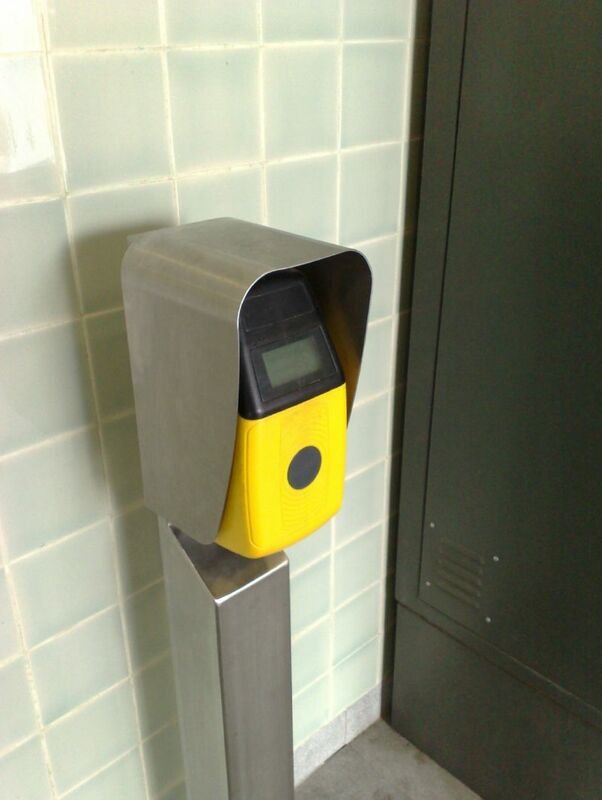 Now that you have an Andante card check the indicators above the tracks that indicate the direction of the next vehicle and estimated time to arrival to that station. You’ll get a green light and an indication in the display of how many titles there are left in your Andante card. 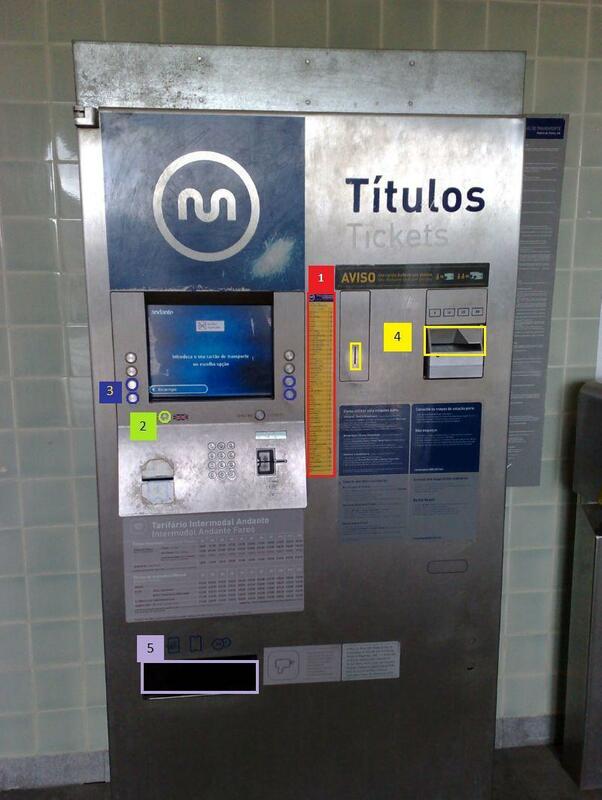 The title you used is valid for 1hour (on the metro, bus and some trains) so you can change line or even to get into a bus during that hour with that very same title but please always re-validate the card in the sensor machines you encounter. After using your title in the Andante Card you should keep it, it is reusable -it will allow you to change the kind of title or to recharge titles in the same Andante machines. Support this blog by listening to Blitzwood in Spotify.